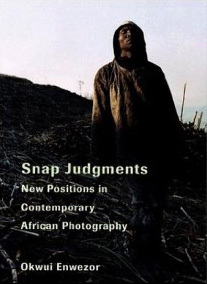 New Positions in Contemporary African Photography. Edited by Okwui Enwezor. Essay by Colin Richard. Steidl / ICP, Gottingen, 2006. 300 pp., 250 color illustrations, 9 1/2 x12 1/2″.